Once the clouds disappeared, Khanh moved farther into the opening. It was then that he heard the sound of rushing water, as if a raging river was passing through the cliff but he could not see it. What Khanh didn’t realize was that he was taking shelter in a cave that no other person had ever discovered. 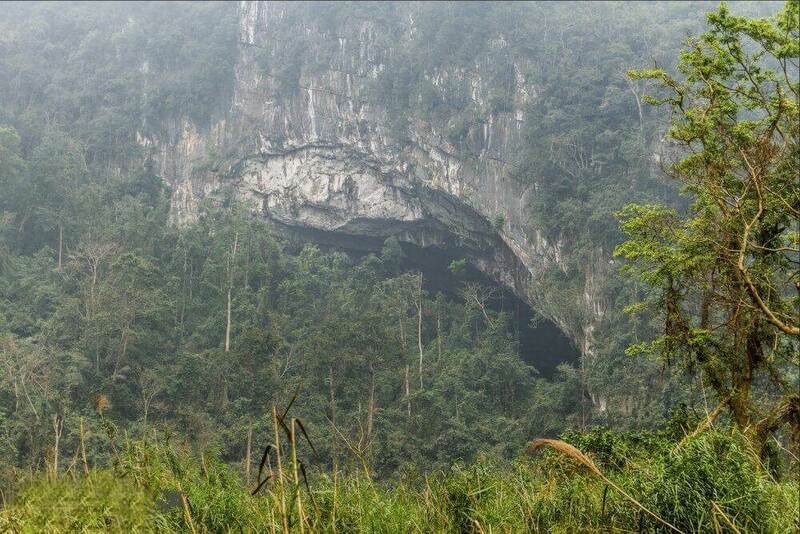 A cave that would become the largest known to man. British cave researchers Howard and Deb Limbert happened to be stationed in the area to conduct cave explorations. Khanh spoke to the Limberts about his discovery. This lead to the trio spending days trying to relocate the cave, but with no such luck. Khanh had lost track of the cave’s exact location. But fortunately it wouldn’t be the last time he would ever encounter the limestone behemoth.